Soon after MediaTek announced the Helio P70, Realme revealed that the company will launch the world’s first smartphone powered by the new SoC before the year ends. Realme has today announced that a new smartphone called the Realme U1 powered by the Helio P70 will be launched on November 28. 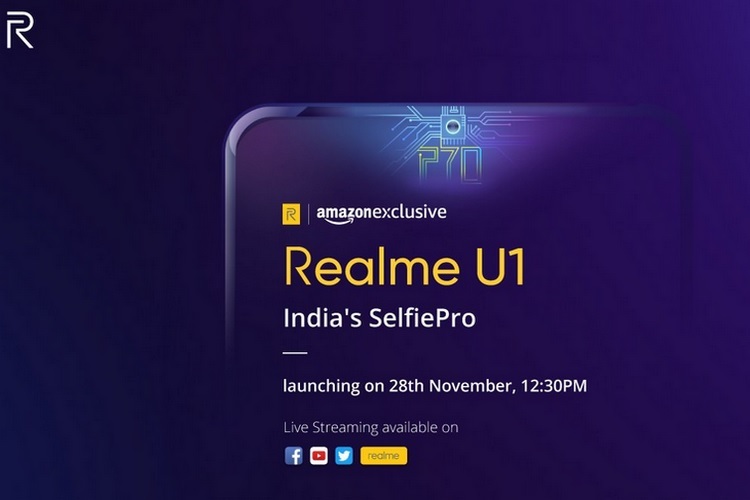 The Realme U1 will be an Amazon-exclusive device and is being marketed as India’s SelfiePro, which suggests that it will pack a capable imaging hardware on the front. The Realme U1’s official product page has already gone live on Amazon ahead of its launch and it reveals a few tidbits of information about the upcoming device. 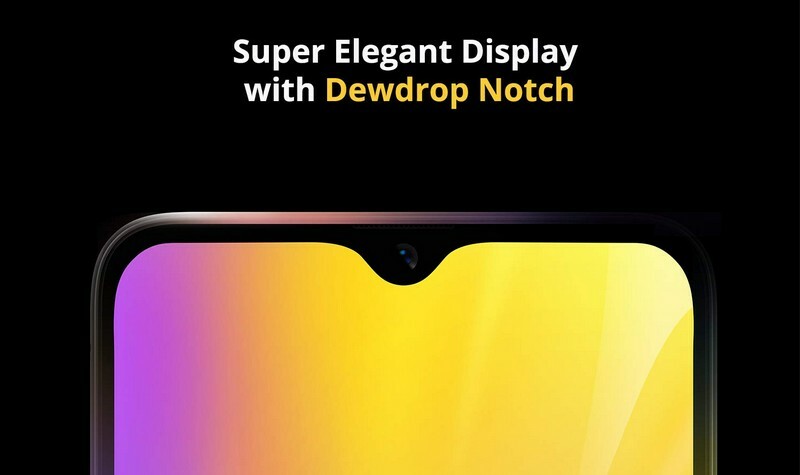 Starting with the design, the promotional poster makes it abundantly clear that the Realme U1 will sport a dewdrop notch and will be the company’s second device after the Realme 2 Pro to adopt the minimalist notch approach. 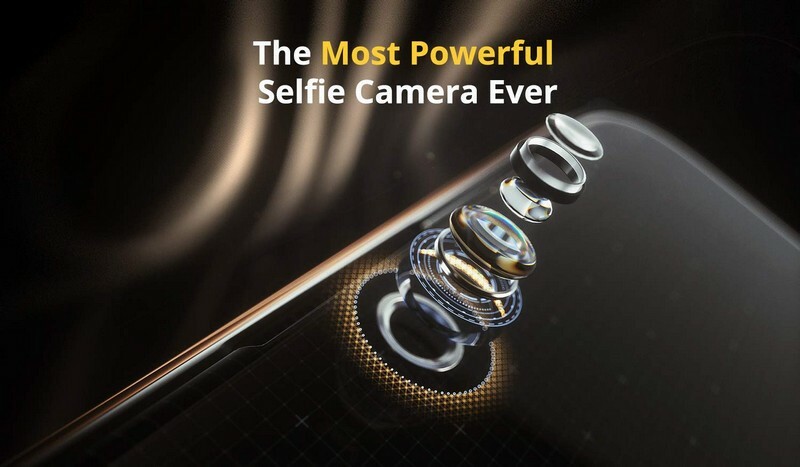 Realme claims that the upcoming smartphone will come equipped with ‘the most powerful selfie camera ever’, however, any detail about the camera resolution or the rear sensors is not known yet. As for the Helio P70 SoC powering the Realme U1, it brings a high-resolution depth engine and an Anti-Blooming depth engine, and faster multi-frame noise reduction while capturing images. Built on MediaTek’s NeuroPilot platform, the octa-core Helio P70 comes with CPU and GPU upgrades for more powerful AI processing, and also brings upgraded imaging and camera support. The Realme U1’s launch event will kick off at 12:30 PM on November 28 and will also be live-streamed on Facebook, YouTube, Twitter as well as the company’s official website.